Getting your CRB clearance certificate has up until recently been done online for the most part. 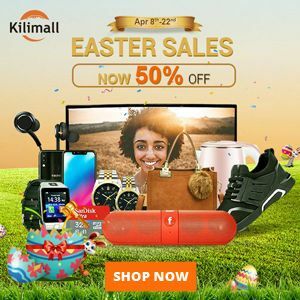 At the moment there are about three Credit Reference Bureaus (CRB) that have been providing these services. While this is convenient for people that have online access it locks out people that either lack this access or that are otherwise not tech-savvy enough to complete the application on their own. Fortunately, Huduma Centre have now introduced CRB services at some of their centres in partnership with one of the CRB companies called Metropol. These services include application of CRB clearance certificate and the listing report to confirm one's credit score. 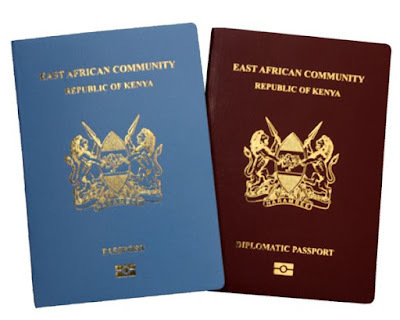 As a result, one will be able to apply for this certificate along with other clearances such as Certificate Good Conduct and EACC Clearance in one place. As you may have already noticed, all these Huduma Centres are within Nairobi. 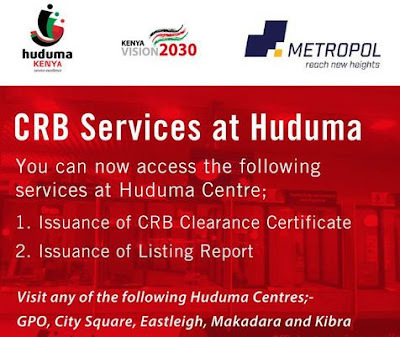 Therefore, for those outside Nairobi applying online is the only alternative until that time when CRB services are rolled out to Huduma centres in other regions. To do that, you can check our post on applying for the CRB certificate online using one of the companies called TransUnion that allows for the application as well as checking one's credit score using their Nipashe android app. The Ksh.2200 fee is constant across all the CRBs. For those that choose to apply online will thus likewise have to part with a similar amount.